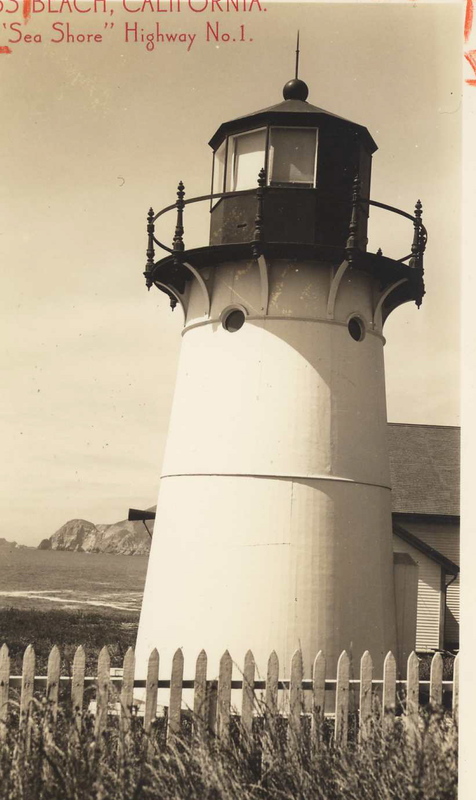 “Lost” lighthouse found in Montara? The story is scheduled to appear in the “Lighthouse Digest,” but I did not see it in the May edition. The Half Moon Bay Review has both a video & a print piece about the story. Check it out.